On behalf of District Governor Gillian Pearce, Committee Chairman Ros Marks and the Conference team welcome the whole family of Rotary to Thames Valley District Conference 2019. 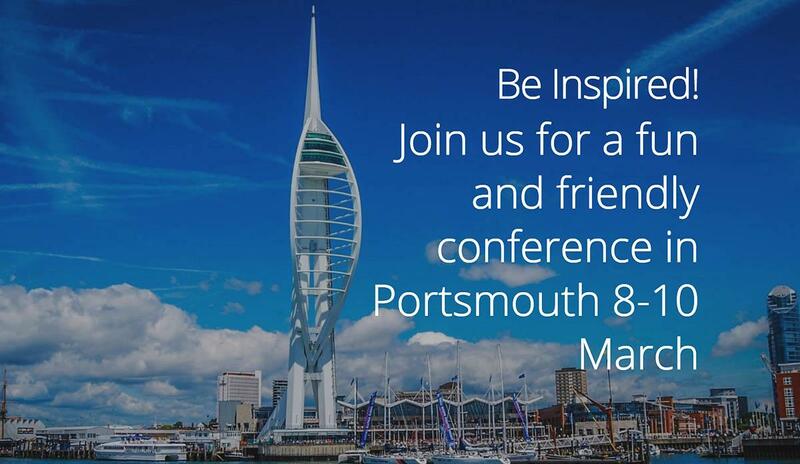 What better place than Portsmouth, with its rich cultural and maritime heritage sitting very comfortably within the vibrant modern city that makes it a top destination for business, entertainment and retail therapy, to Be the Inspiration for Rotarians to recharge their batteries and move forward to achieving even greater things? The Conference team has listened to feedback from previous conferences and are working hard to provide a fun and friendly weekend for everyone to enjoy, with inspiring speakers, great entertainment, interactive sessions and a wide choice of options to suit members' varied lifestyles and pack in as much inspiration as possible.